USTA league play is fun, competitive, and challenging! 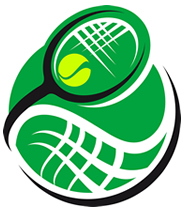 Leagues are organized by age groups and skill level based on a player’s USTA Rating. 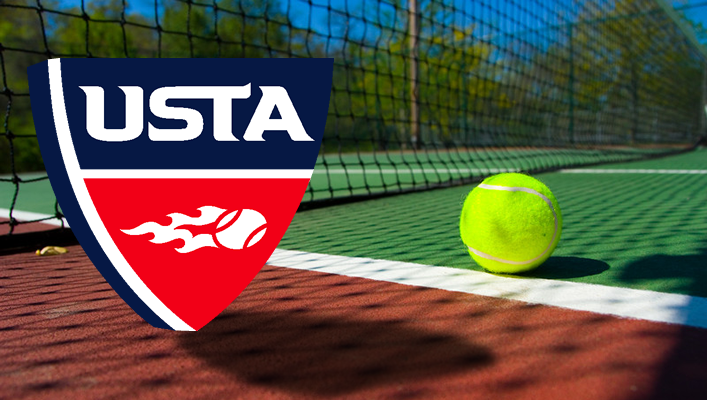 Teams will compete for the opportunity to play in the USTA Regional Championship Tournament, with a chance to go even further! Several leagues will form over the course of the summer, so check back often. This is the player’s portal to USTA tennis. From there you can create your account to check your league, your team, your record and rating, or if you’ve never played in a USTA league, you can self-rate. After you’ve completed the process of creating and rating, fill out the form at the bottom of this page, and you can join a league. All leagues are in need of Captains. If you are interested in being a team captain, here’s a terrific resource to check out. Anyone is welcome to join any league they are qualified for. You do not have to be a resident of Calvert County. Tri Level (3.0, 3.5, 4.0) Sep. – Nov.
What is your USTA Rating? Would you like information on becoming a team captain?